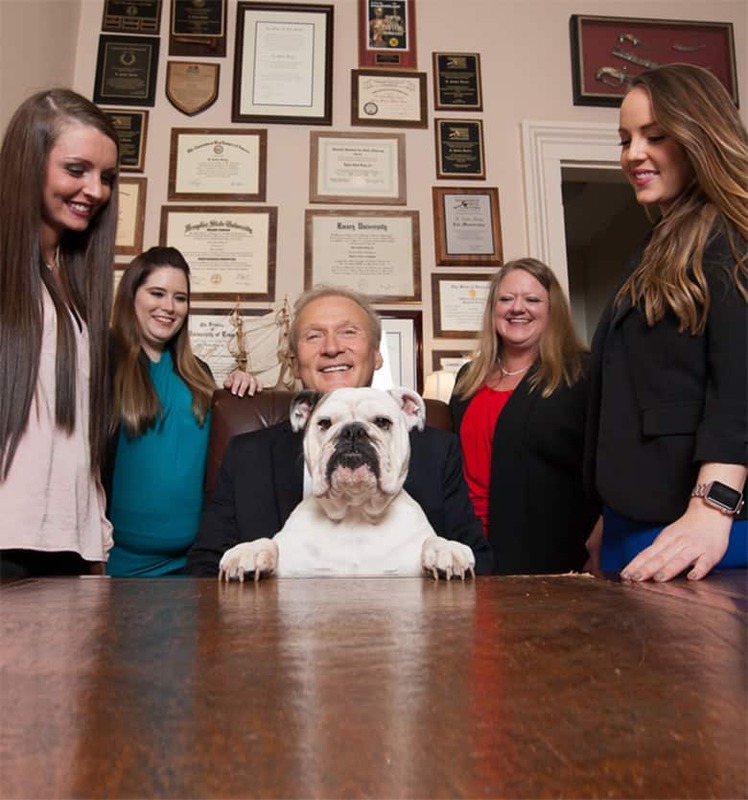 Tennessee personal injury lawyers have been keeping a close eye on the Jean Dedmon v. Debbie Steelman et al. case filed in Crockett County. On November 17, 2017, the Tennessee Supreme Court held that plaintiffs may continue to use their full and undiscounted medical bills, as opposed to the discounted bills paid by insurance companies, when pursuing a personal injury case. This case is extremely important for several reasons. First though, some background is necessary to fully understand the implications of this decision. 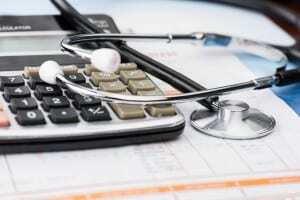 Typically, all patients receive bills after getting medical care. When a patient is uninsured, he or she receives a bill from the hospital for the full amount of services rendered. When a patient has insurance, however, the insurance company and the hospital have a contract agreeing the services will be discounted. Mrs. Dedmon sued for injuries sustained in a car accident, attaching her medical bills to her legal complaint. These bills were for the full amount, not the insurance discounted amount. While Mrs. Dedmon’s case was pending, however, a separate case was moving through the state Supreme Court. In West v. Shelby County Healthcare Corporation, a hospital had a lien on patients’ unpaid medical expenses. The Supreme Court ruled, based on the lien statute, that the hospital lien would be limited to only the discounted amount of medical expenses – the rate an insurance company would pay. After this decision was handed down, the defendants in the Dedmon case argued that her medical expenses should be limited only to the discounted bills and not the full amount. They used the West case as precedent, stating that decision had effectively changed the law. 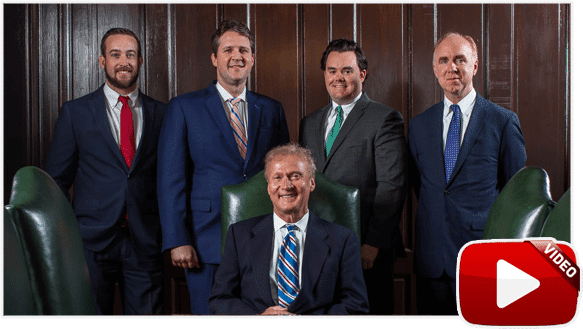 However, after a thorough review, the Tennessee Supreme Court disagreed and noted that the West decision applied only in hospital lien cases, not personal injury cases. They declined to change the law. The court clarified its decision by citing Tennessee’s collateral source rule, which basically says that any payments or benefits received by the plaintiff that did not come from the defendant cannot reduce the defendant’s liability. The defendant also cannot mention any of these benefits to the jury. So, under this rule, the full amount of the insurance bills would stand. It is also important to note that the Court acknowledged the collateral source rule is imperfect, but the defendants offered no alternative. For now, the law on proof of medical expenses will stay as is. If you have suffered an injury due to someone else’s negligence or recklessness, you deserve compensation. Talk to a lawyer at Bailey & Greer, PLLC to find out how we can advocate for you and ensure you have all the right paperwork. If you are in the Memphis, Jackson, or West Tennessee areas, call us at 901-475-7434 or complete our contact form to schedule a consultation.